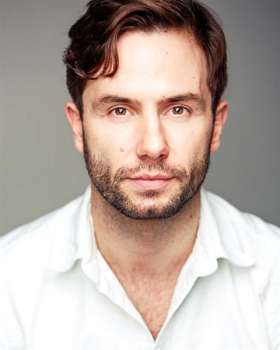 Wayne's recent credits include: BEGGAR'S OPERA (Théâtre des Bouffes du Nord & International Tour), David in COMPANY (Aberdeen), the National Tour of BILLY ELLIOT, and Joe in the National Tour of CALAMITY JANE, directed by Nikolai Foster. In the West End, Wayne has been seen in GUYS AND DOLLS (Piccadilly), CHICAGO (Cambridge) and LORD OF THE RINGS (Theatre Royal, Drury Lane). His numerous other credits include the National Tours of PRISCILLA QUEEN OF THE DESERT, COPACABANA, GREASE & BOOGIE NIGHTS, and ANNIE at West Yorkshire Playhouse) and CANDIDE at the ENO, Coliseum amongst others.